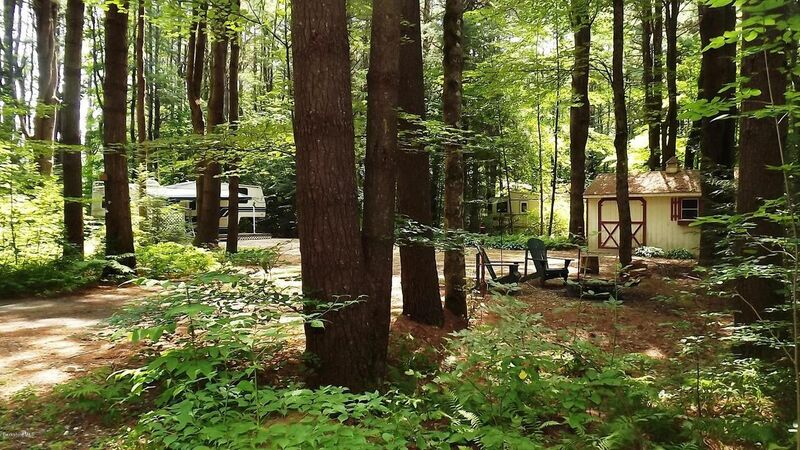 Klondike Camp Resort Beautiful - private - open lot with Fleetwood Westport trailer with deck and full awning. Also included is a 12 x 20 shed with electricity. Very well maintained unit. Amenities in Klondike include NEW inground pool, tennis court, clubhouse, weekend activities and resort is gated. Not to be used as your primary residence.